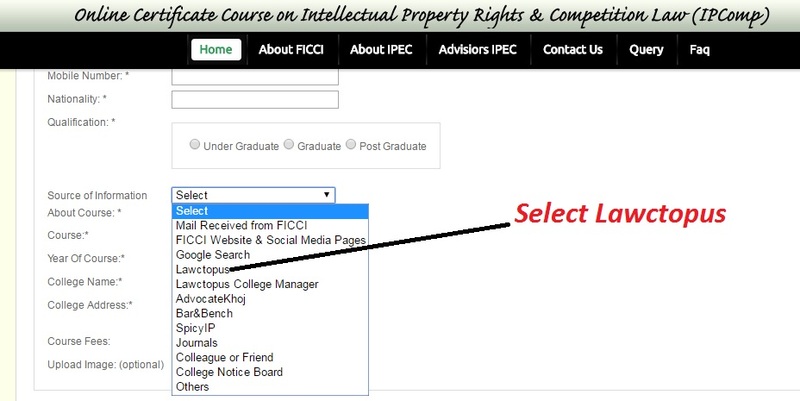 Federation of Indian Chambers of Commerce and Industry (FICCI) is organizing the online certificate courses on IPR. 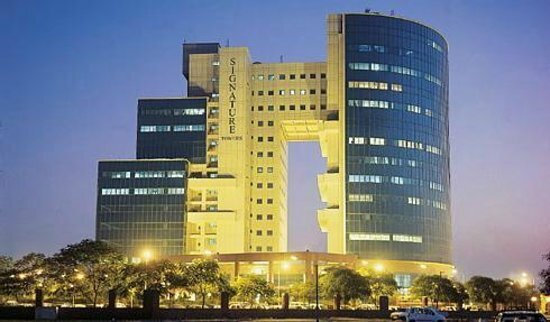 The objective of the course is to make students and professionals learn about complex legal environment in which multinational corporations and businesses operate. Through several case studies, the course introduces some practical legal concepts, pitfalls and compliances that are needed by today’s businesses to comply with Competition Law, IPRs and their legal linkages. 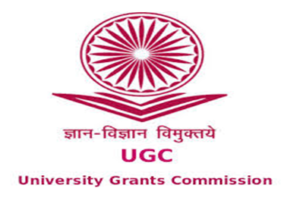 Course Coverage includes topics such as, Introduction to Competition Law and Intellectual Property laws, Interface between Competition law and Intellectual Property Law, Anti-Competitive practices involving IPR, International aspects of Competition law, discussions on Standard Essential Patents (SEPs) and their availability on Fair, Reasonable, and Non-Discriminatory(FRAND)terms, Case based learning. Ms. Shambhavi Parihar, Research Associate. If and when you register, please do mention Lawctopus or Lawctopus Campus Manager as the source of your information. Is it open to international students as well? ?